1) Bamboo bed sheets have a soft, silky texture that feels wonderful against the skin. Due to this texture, your bed will be comfortable and soothing. Your sheets will simply slide on your skin. Bamboo bedding will never cause you to feel confined or tightly bound. They will help you enjoy a deep, undisturbed sleep. 2) Bamboo linens are helpful in stabilizing the temperature of a human body. Not too hot, not too cool. 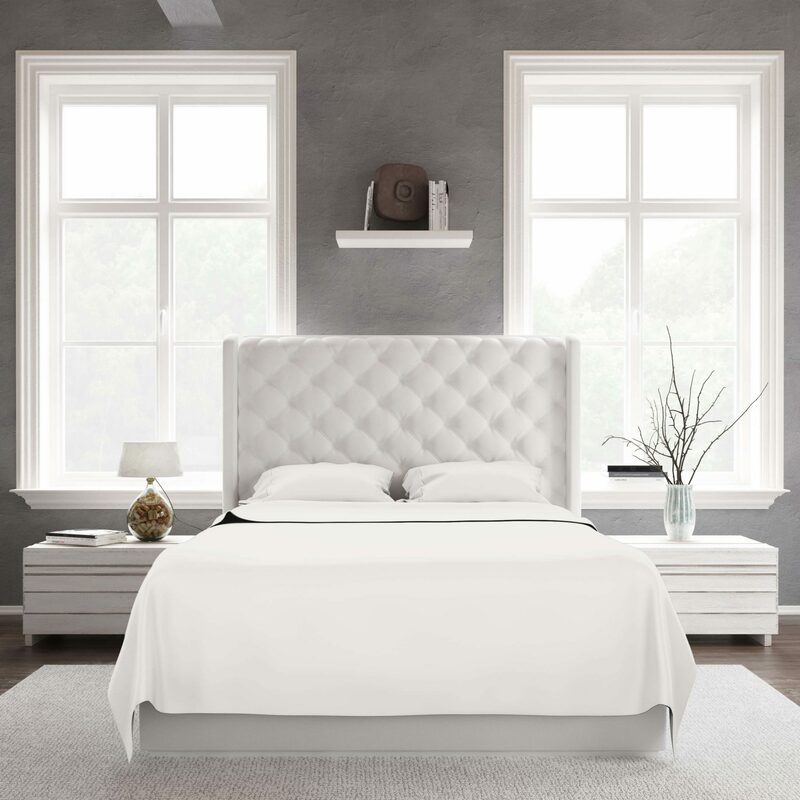 These linens provide the perfect balance of temperature while you sleep. No more waking from a restful slumber because you’re freezing under your bedding, or worse, because you are covered in a clammy sweat. 3) Bamboo fabrics have less drying time and fabric that dries quickly makes life easier. They save time and energy. 4) Unlike 90% of the cotton fabrics on the market, bamboo bed sheets have thousands of micro fiber gaps that evaporate moisture quickly. This will also save you time and money. 5) Bamboo sheets should be washed with cold water (bamboo bedding washing tips). When machine washing your bed linens, 80% of the energy is used to heat the water. By using cold water, you can reduce the energy used by up to 40% while still getting your laundry brilliantly clean. 6) Bamboo bedding does not need fabric softeners. 7) Bamboo fiber is a biodegradable textile material. As a natural cellulose fiber, it can be 100% biodegraded in soil by microorganisms and sunshine. The decomposition process doesn’t cause any pollution to the environment. 8) Bamboo bedding is eco-friendly and hypo-allergenic.